Kim Llumiquinga - TFO Phoenix, Inc. I didn’t pursue a career in wealth management; I feel as though it pursued me. I started my career preparing sales tax returns for businesses at Arthur Andersen, then transitioned to the Private Client Services Group and began providing tax services to families. 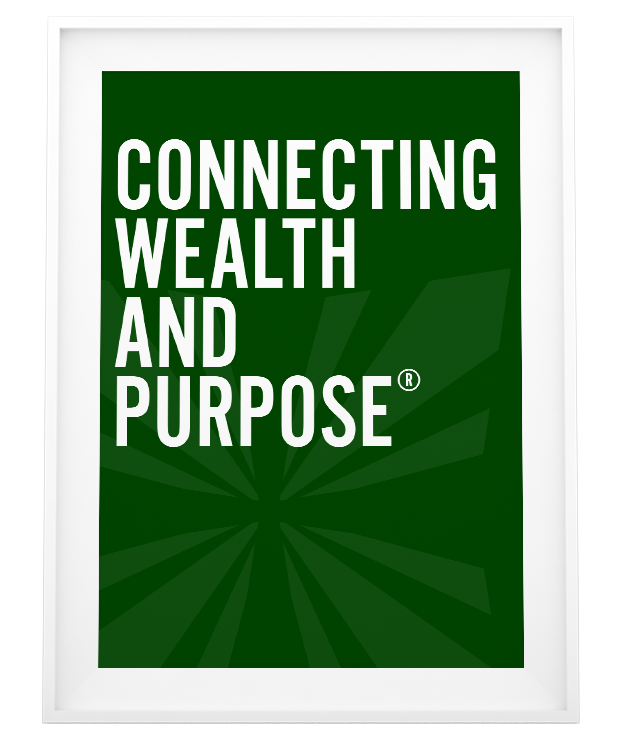 Over time, I found my real passion was working with families at a more personal level, helping them find their purpose for wealth and preparing their next generations to be responsible stewards of that wealth. The people. I had worked with many of my colleagues in the past and felt that we could build something really incredible here. I think we’ve succeeded. I get to work with such amazing clients. Sometimes it’s as simple as seeing a family laugh together in a meeting and realizing that maybe they are just a little bit closer because of me. It sounds cliché, but I have to say my son and watching the well-rounded young man he has become. I have a friend who said his pursuit in life was to be a Renaissance Man: Intellectual, athletic and artistic. I always thought that was a great goal, and I’ve tried to cultivate those things in my son. He’s a straight-A student, plays soccer, is a black belt in Tae Kwon Do, loves acting and has incredible showmanship. I love that! To find meaning for what motivates them and to understand why they get up every morning to do what they do.